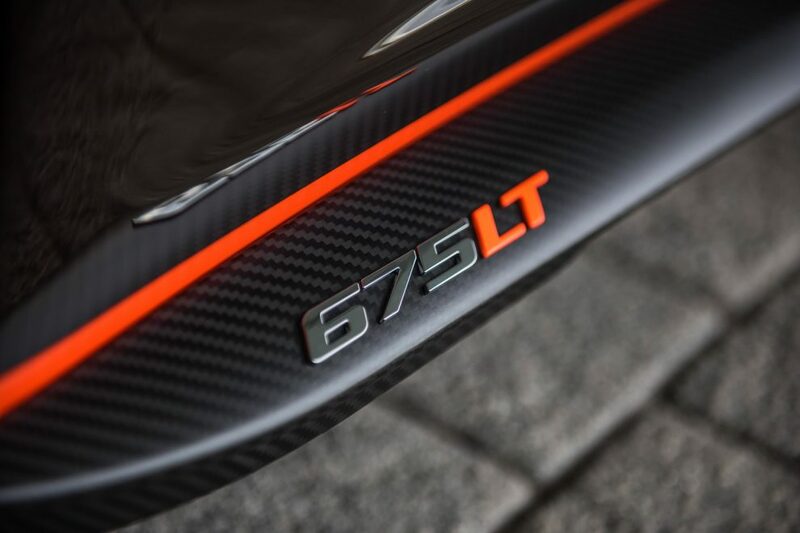 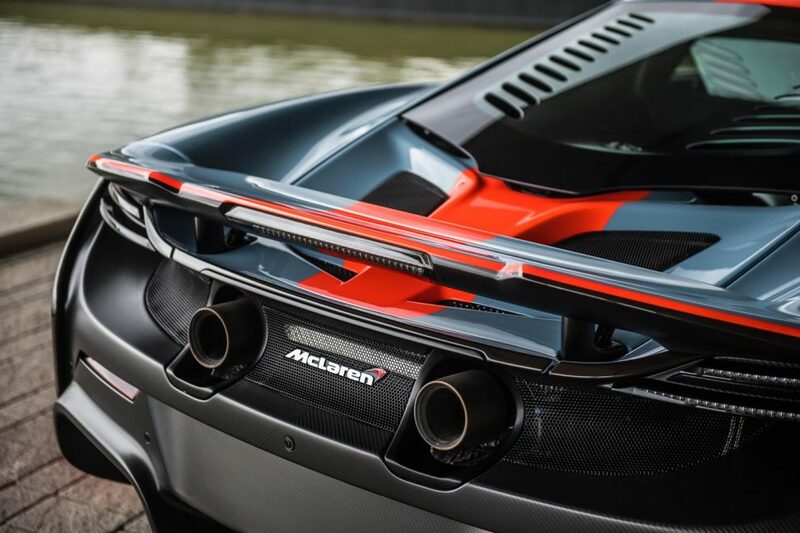 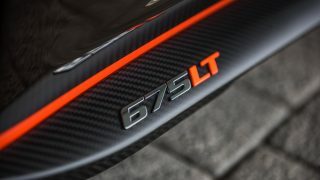 The McLaren 675LT is no doubt one of McLaren’s most exclusive cars, limited to only 1,000 units worldwide (500 coupes, 500 spiders) but if a customer desires to make their British supercar truly one-of-one, McLaren Special Operations (MSO) will deliver just that. 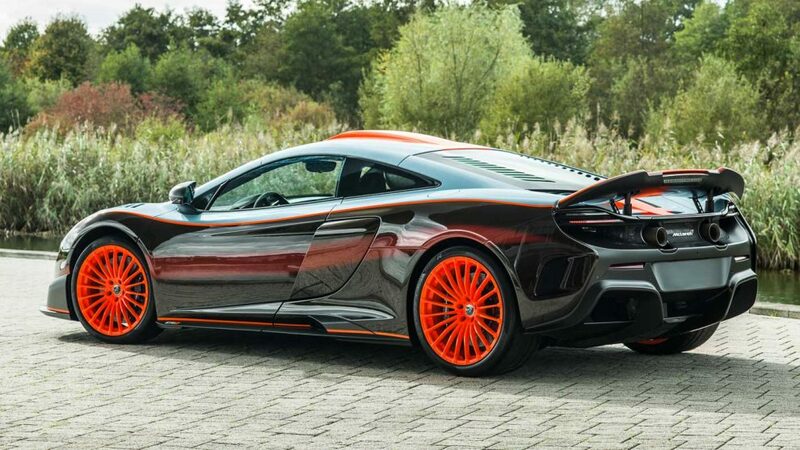 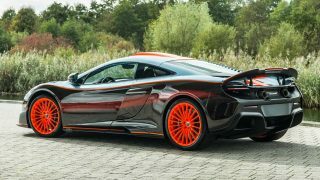 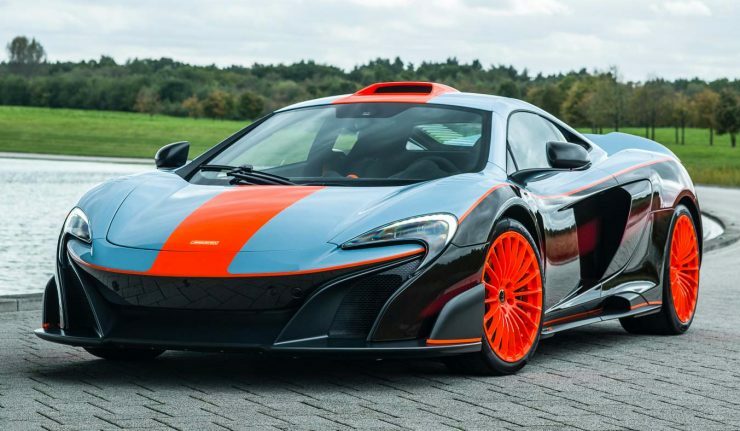 Feast your eyes on this 675LT Coupe that was made to pay homage to the legendary McLaren F1 GTR Gulf Racing livery and if you are aware of the supercar scene in Malaysia, you would know that this bespoke car belongs to none other than His Royal Highness Tunku Idris Ibni Sultan Ibrahim, Tunku Temenggong Johor (TTJ). 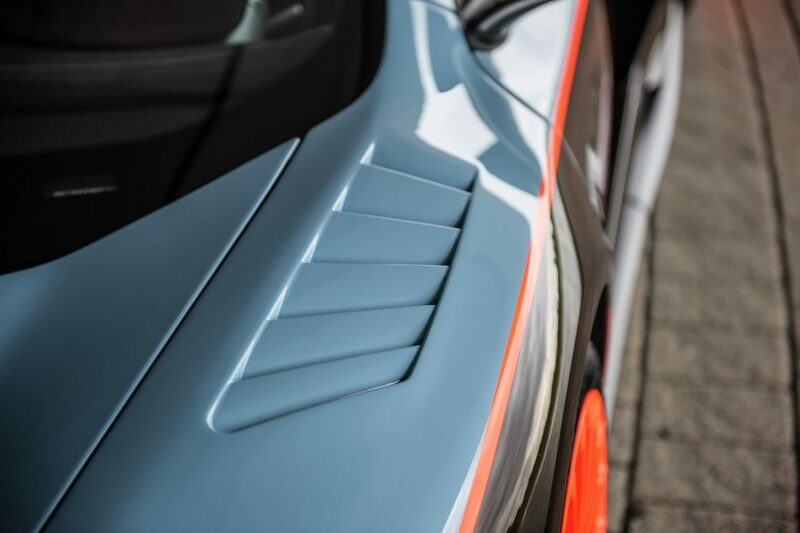 It took MSO over 1,000 hours to complete this bespoke project and the Gulf Racing paintwork itself accounted for 800 hours of that total. 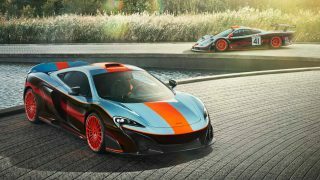 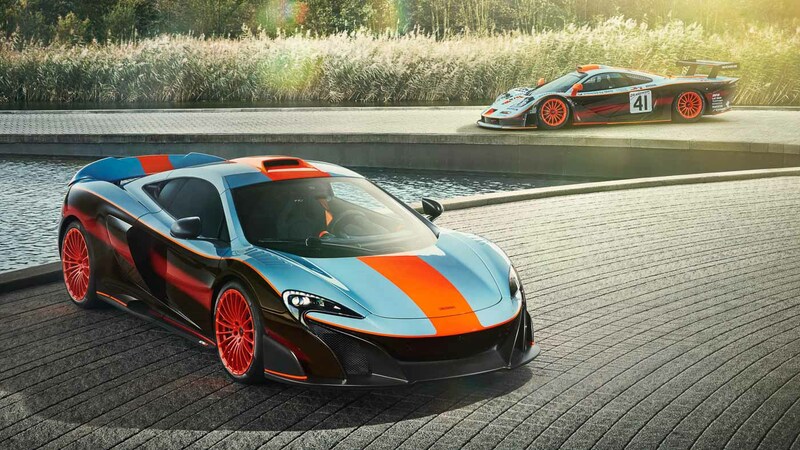 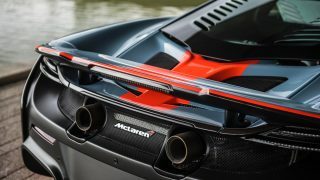 This is a truly special project because the 675LT is a spiritual successor of the 1997 McLaren F1 GTR ‘Longtail’ which bears the Gulf Racing livery. 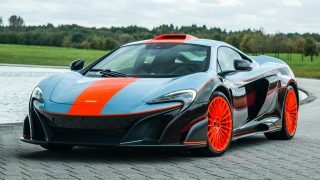 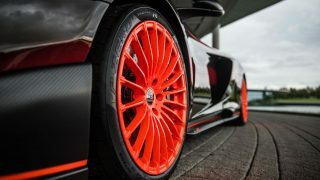 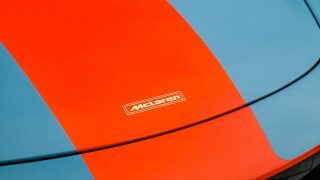 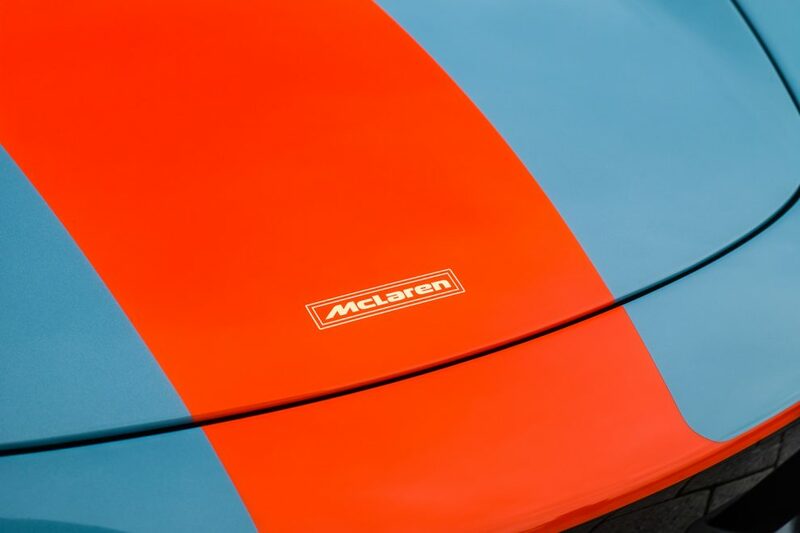 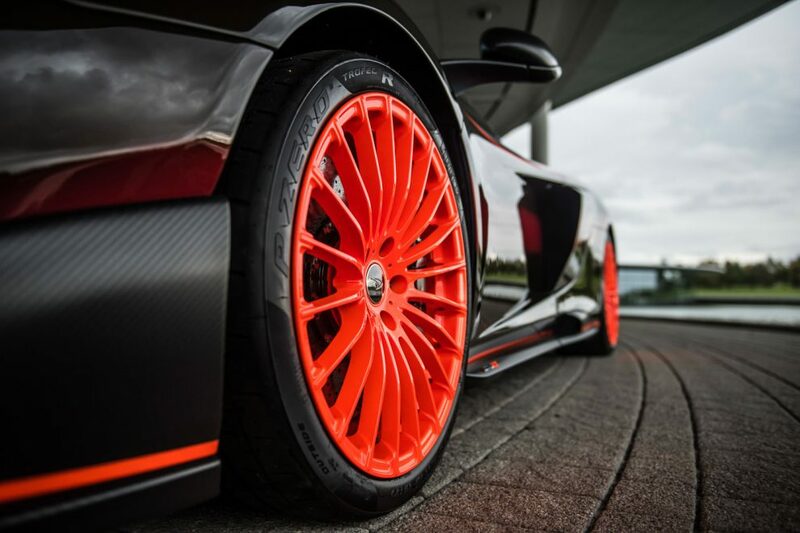 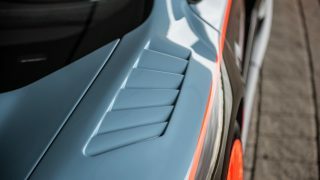 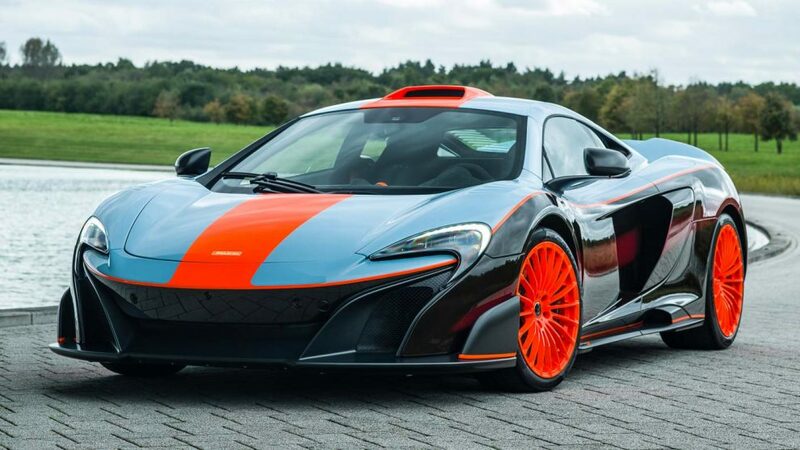 Every single detail on the modern-day supercar was done to match the legendary race car from the Gulf Blue paintwork with trademark orange centre stripe to the Dayglo Orange 20-spoke alloy wheels. 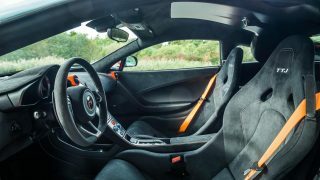 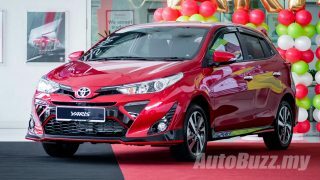 The car is also fitted with MSO range of options include louvred front wings, roof scoop upgrade and carbon fibre airbrake. 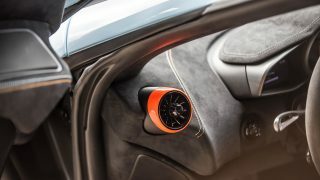 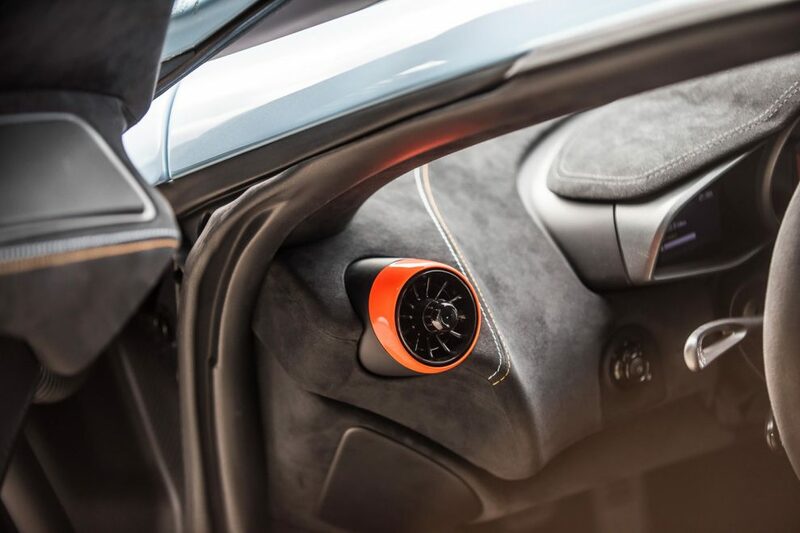 Inside, the cabin features some personalised touches as requested from the Johor price – MSO racing seats with “TTJ” embroidery, orange and blue contrast stitching to match the exterior paintwork, orange seat belts, Gulf Blue painted handling and powertrain bezels on the Active Dynamics Panel and the vent and stop/start button bezel in Gulf Orange.